Years ago, my friend Alwyn Cosgrove, best-selling author and world-famous fitness guru, taught me the principle of Exponential Learning. You must always be spending time with other people who are undergoing personal growth and evolution. When you do, you will grow and develop faster than you would on your own. Take my friendships with Bedros Keuilian, Joel Marion, Isabel De Los Rios, Jay Ferruggia, Carrie Wilkerson, Matt Smith, and Vince Delmonte. Each of these high-performers spends over an hour per day reading, listening to podcasts, and in deep conversation with other high-achievers. They are not satisfied. They set the bar high for themselves and everyone around them. Plus, as teachers, they grow and develop as much—if not more—than their students. In the past year, I’ve spent more time in Exponential Evolution than ever before, teaching three to four workshops per month. It’s been a privilege to help hundreds of high-achievers like YOU turn big, beautiful ideas into reality while also learning from—and growing with—them. But don’t be fooled; Exponential Evolution isn’t passive. This growth requires investment. Success requires sacrifice. 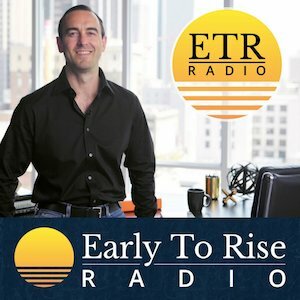 “The difference between entrepreneurs who go really big at something,” says my friend, Ben Hardy, “and those who don’t is that the former invest in the right things at the right time and in the right relationships.” The latter never (or seldom) invest because they don’t like risk. 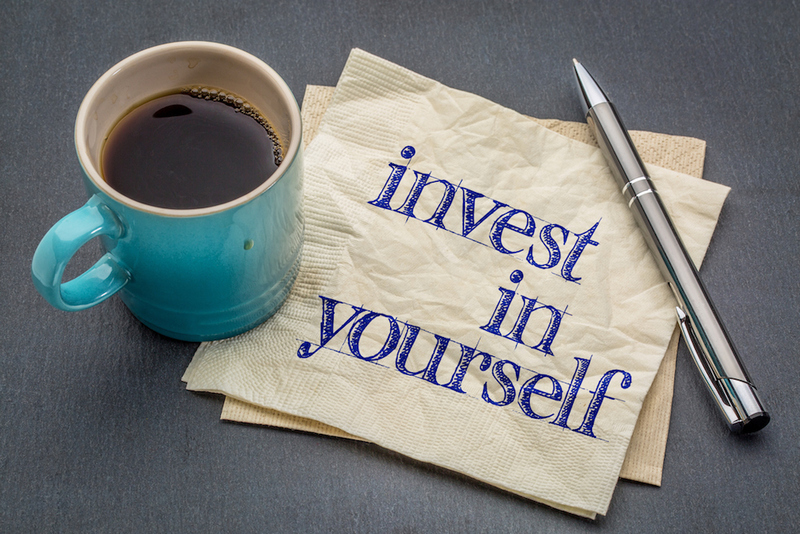 How are you investing in yourself? 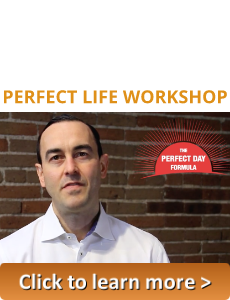 Are you spending your time, energy, and money on commitment to the right areas of growth? Are you working your inner game as much as you are working in your business? “The inner game is the most important thing in the world,” says NY Times best-selling author, Neil Strauss. It’s the secret to everything, he affirms: happiness, confidence, love, success, wealth. Locking down your inner game is the key to completely changing your life. How ironic, then, that many high-performers hit walls in their inner game growth—especially those, like me, who came from modest means. We doubt if we deserve it. Release the guilt, the fear, the doubt, the unworthiness, and get rid of the handcuffs holding you back. It’s time to do what really matters to you. Because this is your truth: You were not put here on this earth to drain your energy entirely on others, to wait in line at the store, or to do the dishes when you’re exhausted from a day of building eight-figure empires and raising well-adjusted children. 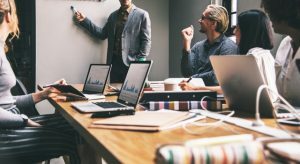 It’s time for you to fully immerse yourself in a leadership role, to step away from $10-an-hour tasks, and to become the Oprah of your business. Next time you are tempted to do unnecessary chores, ask yourself, “What would Oprah do?” She would delegate smaller tasks and get back to building her empire. That’s where she inspires hundreds of millions of people every year. And it’s where you can, too. Don’t let the minor overwhelm the major. Ouch. This quote hits you right in the heart. And it’s undeniably true; in a recent ETR survey, many of my readers admitted they feared going to their grave without making an impact… and that they also had huge dreams in their hearts but didn’t know how to even begin achieving them. If you’re not sure how to take your business to the next level, write that book, become a better speaker, or simply structure your days so you are more productive and have more success and less stress, then you’re in the right place. You see, I was once like you, knowing that I was capable of so much more. That’s why I set out on a lifelong journey to create success rituals, valuable sales and marketing skills, and high-performance habits that would work for me—and for hundreds of coaching clients, too. 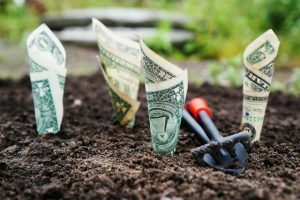 These simple secrets of success allowed me to build my first seven-figure business before the age of 30. They’ve fired the success of countless peers, colleagues, and mentors, too. These are time-tested systems—that’s how I know they’ll work for you. After all, I was just a poor farm boy that started out as a low-paid personal trainer. My father was an alcoholic and my family was worried I’d be one, too. I struggled with anxiety attacks. I battled shyness. The odds were stacked against me. And yes, I could have quit and taken my hopes and dreams to the grave. But I decided that enough was enough and decided to change my inner game. 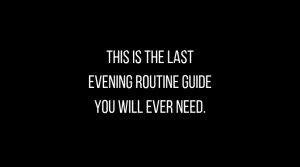 I set out to purge the chaos of my days, to add structure and discipline to my life. And then, as if almost by magic, my life changed. Money came quickly. Success came more easily. Relationships flourished. This isn’t a fairytale, and I’m not an exception to the rule. I am the rule. If I can do this, you can. So… isn’t it time you changed your inner game? 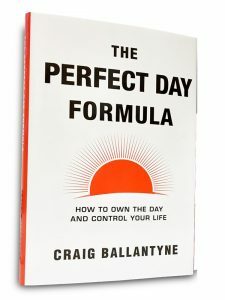 Take your inner game to level 2.0 with Craig’s seminal book, “The Perfect Day Formula.” It’s got tools, techniques, tips, and strategies culled from decades of research and experience—all designed to help you realize your dreams. 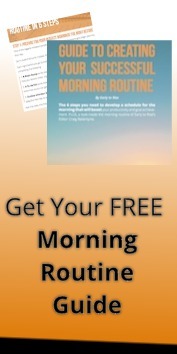 Get your copy for FREE now—you’ve got nothing to lose and everything to gain.